Cairney and Babel sealed the three points for the already Championship-bound London side. Fulham picked up one of their best results of the season as the Cottagers claimed a 2-0 win against Marco Silva’s Everton. 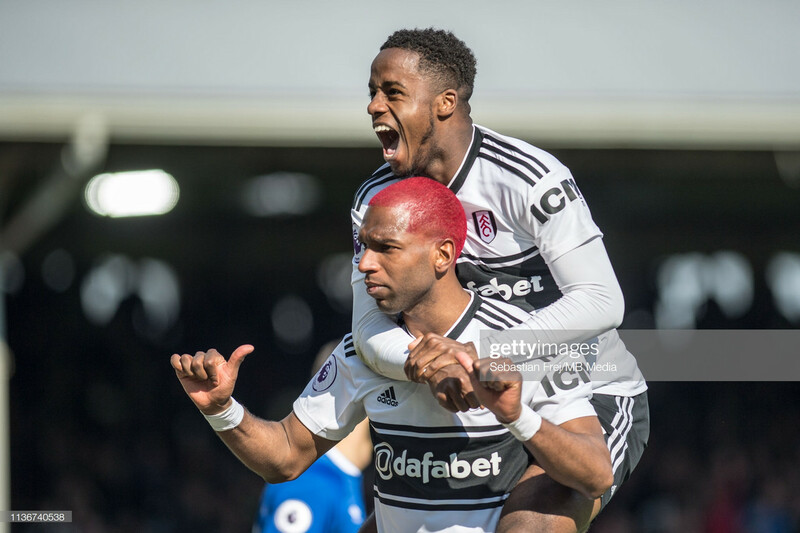 A fine Tom Cairney goal seconds after the restart followed by a Ryan Babel chip 68 minutes in was enough to get the already relegated west London side the three points in a match that will boost morale and the mood around the club after months of torment and underperforming. A quiet opening 15 minutes saw Fulham have the better of the first few chances of the match. Aleksandar Mitrovic was proving to be a handful for Phil Jagielka, who was constantly being outpaced and outmuscled by the Serbian striker, but when it came to the final shot Pickford was there to collect the ball. From then on, it was all Fulham. 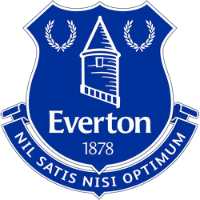 The Cottagers dominated Everton in their attacking third and played nice, fluid football that made the Toffees’ defence run around in circles, with Jordan Pickford being the gatekeeper for that opening goal that denied Scott Parker’s side at every opportunity. After dominating for most of the first half, it didn’t take long for Fulham to go at Everton after the restart, and this time it actually resulted in a goal as Cairney fired the Cottagers ahead. Babel glided through the Everton half before laying off the Fulham captain on the edge of the area, and the midfielder neatly tucked the ball past Pickford into the far corner to give the hosts a deserved lead. Fulham continued to be the better team, but it didn’t stop Everton from coming close to a goal of their own, and an hour in the Merseyside-club almost got an equaliser when Dominic Calvert-Lewin was played through on goal, but his deft finish skimmed off the far post and out for of danger. It proved to be a costly miss as eight minutes later, Babel made the Toffees pay when the former Liverpool man made it 2-0 to the hosts. The winter signing strolled through on goal after a lapse of concentration at the back from Everton, allowing the Dutch international an easy one-on-one chance with Picking in which a simple chip was all it took for Babel to make it 2-0. Trying to keep the clean sheet, Fulham played it safe until the final whistle and were able to seal their first win since January and only their third clean sheet of the season. Three points, a clean sheet, a dominant performance, where have this Fulham team been all season? 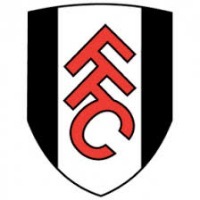 It was one of the Cottagers best displays all season and a performance that you would have expected from the west London side at the start of the season, not when they have already been confirmed relegated from the Premier League. Has this Fulham turned up two or three months ago, there is no doubt Parker’s side would be still in contention for Premier League safety. With five games remaining in the league, it is likely these matches will be used for Fulham players to show off their talents and win over the interest of teams in the Premier League, and Mitrovic showed it today. The Serbian striker was unlucky not to get a goal today after testing Pickford multiple times and hitting the woodwork, but his performance was enough to show the league that Mitrovic has the qualities to thrive in the English top-flight.